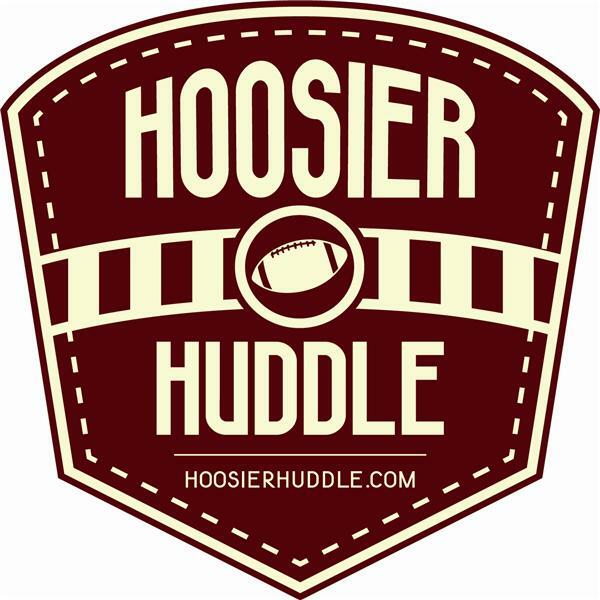 Co-hosts Sammy Jacobs and T.J. Inman take a look at Indiana's offseason including the early signing period and a recent coaching change. They will also look at the Big Ten bowl season as well as the College Football Playoff. Co-hosts Sammy Jacobs and T.J. Inman close out the regular season by discussing Indiana's loss to Purdue. They'll talk about what went wrong, what has to happen going forward and much, much more.